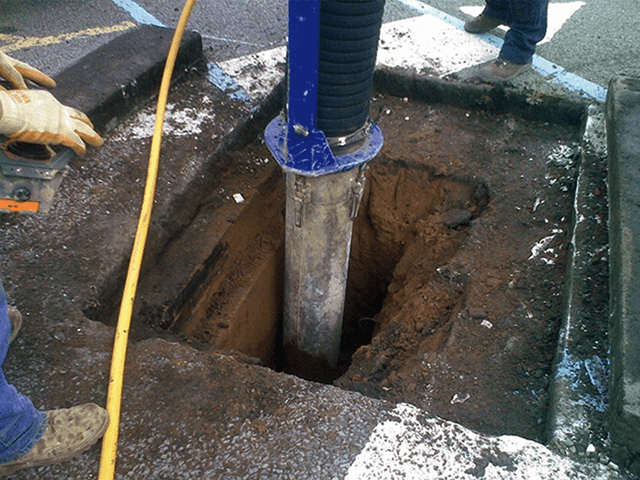 We are the Vacuum Excavation Experts - We are also the largest in the UK and Europe! 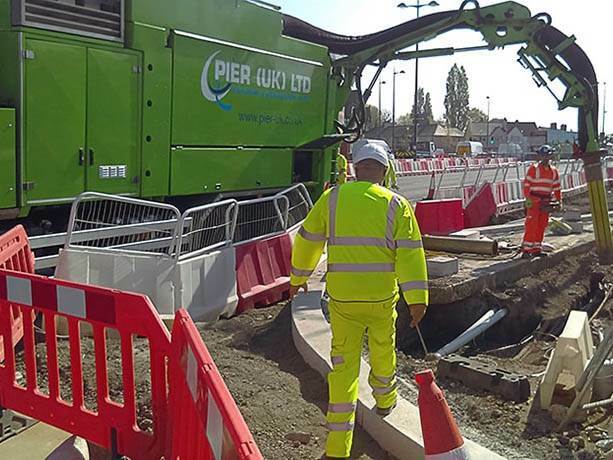 Pier UK Ltd is in the business of supplying a range of specialist equipment designed to help organisations involved in installing and maintaining underground utilities systems. 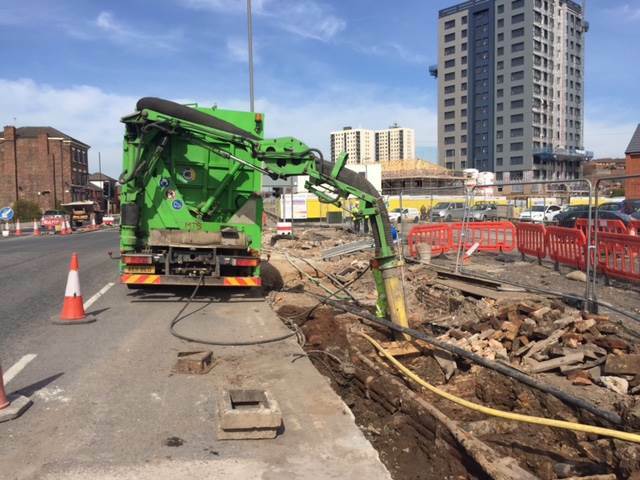 Having a vast experience in the civil engineering sector we are able to fully understand the tasks you have to regularly undertake. 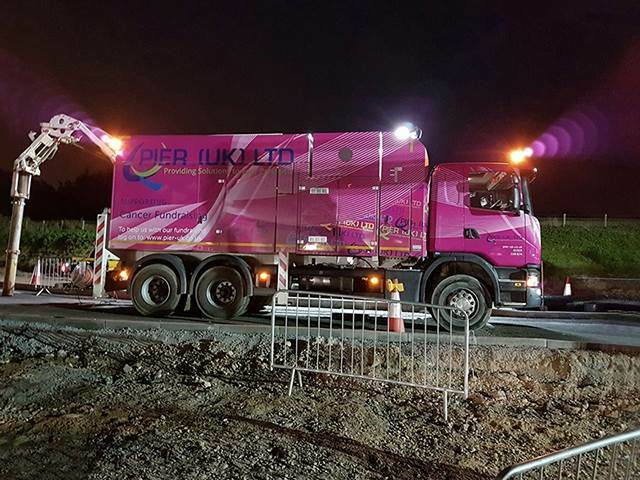 During that time we worked on a vast number of large developments such as new infrastructure projects, motorway improvements and important railway bridge repairs. 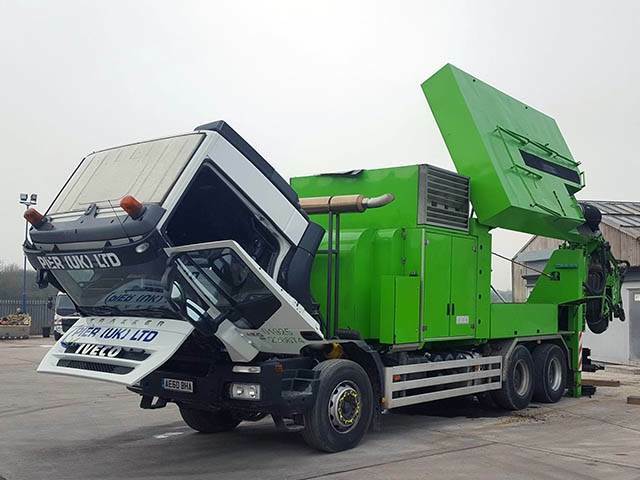 This experience too also enables us to assist you when choosing the right type of equipment. 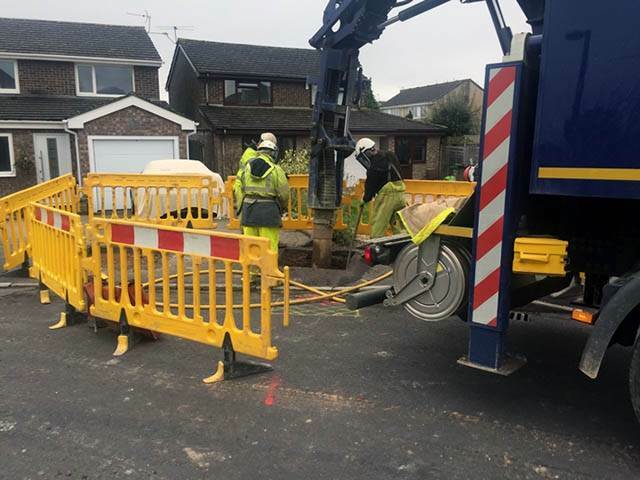 It must be said that using vacuum excavation equipment offers many safety benefits when compared to the more traditional methods. 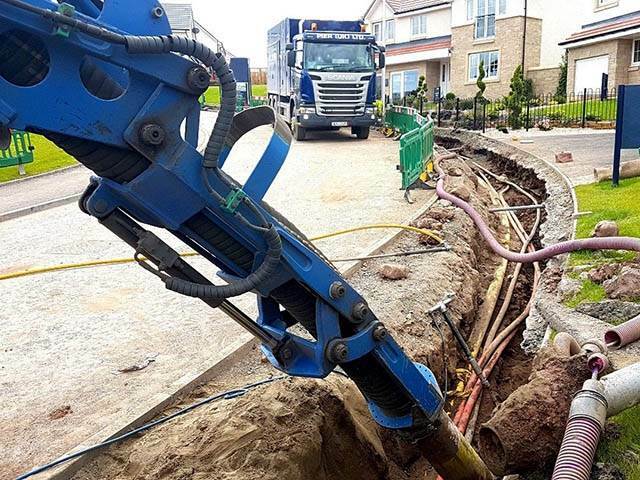 Exposing underground services without digging means even the hardest to reach services no longer require digging. 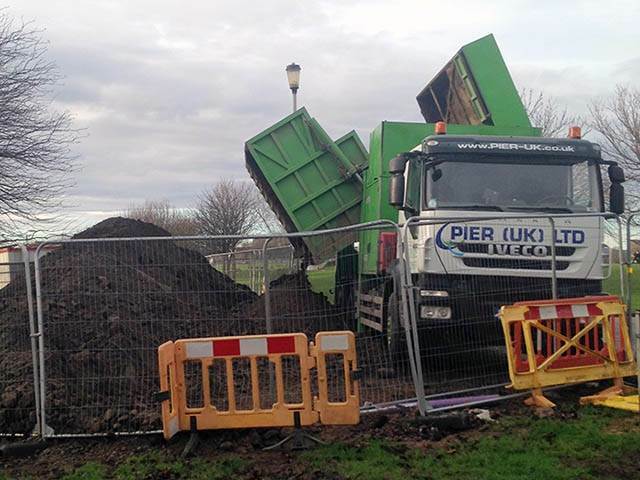 All work can be carried out remotely and more importantly at a safe distance. 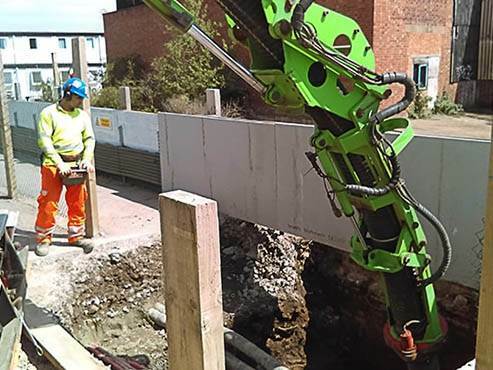 Additionally there is little hand vibration and therefore minimum risk to the operator. Reduced dust levels is also another safety factor to be taken into account creating a much cleaner environment for onsite staff. 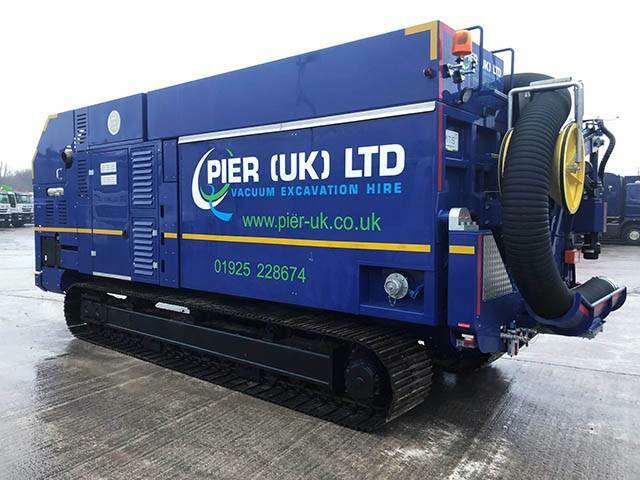 Pier UK Ltd is not only the UKs leading vacuum excavator hire provider but Europe’s too. 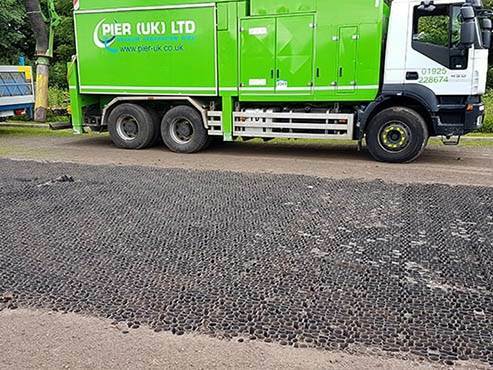 No matter what your onsite requirements are we will provide you with the best service possible and what's more very cost effectively. 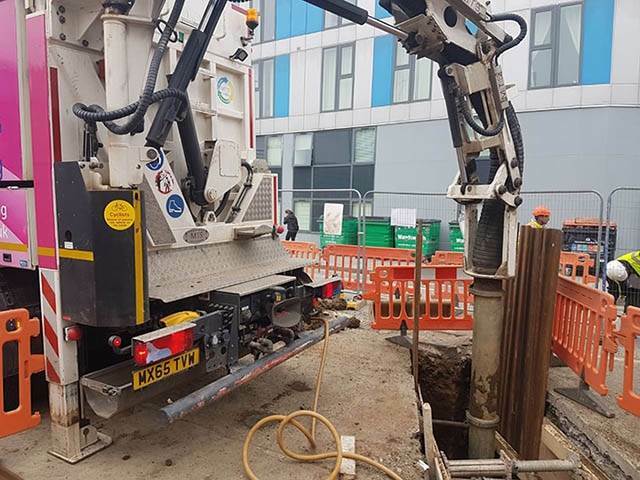 Whatever project you're thinking of undertaking we will find a flexible hire solution to meet both your vacuum excavation needs and your budget. 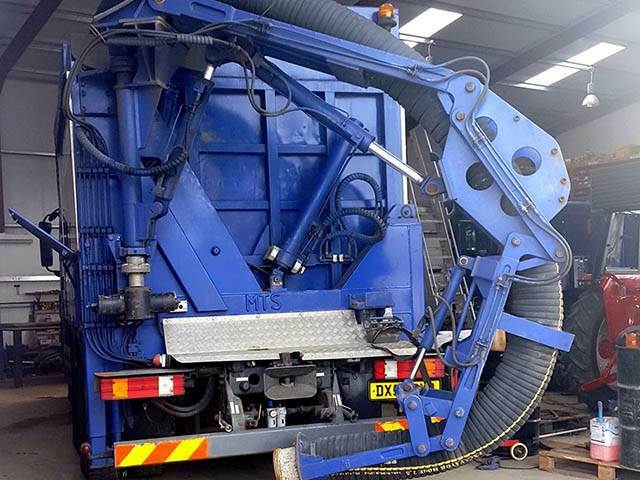 Whichever type of service you choose we have the largest fleet of vacuum excavators in Europe! 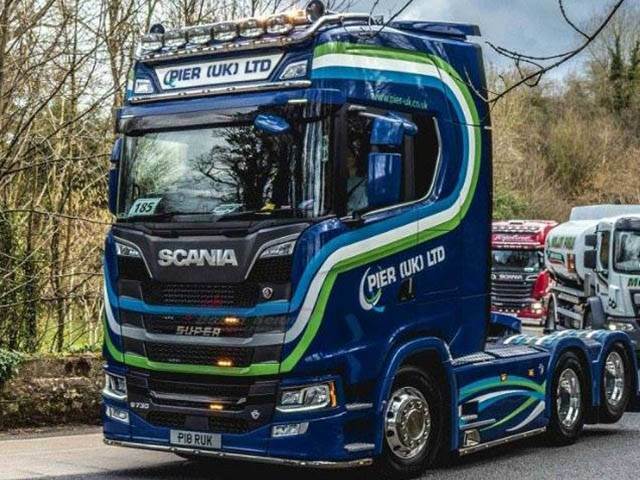 All vehicles are available either as operated or on a self-drive basis and can be hired from a single day to long term. Full training will also be given to your workforce if you decide to go down the self-operating route. 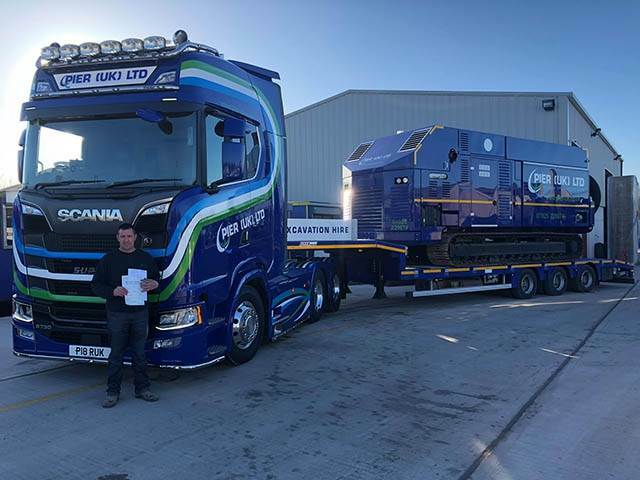 All of our operators carry full CSCS and EUSR Certification to operate safely within your site. 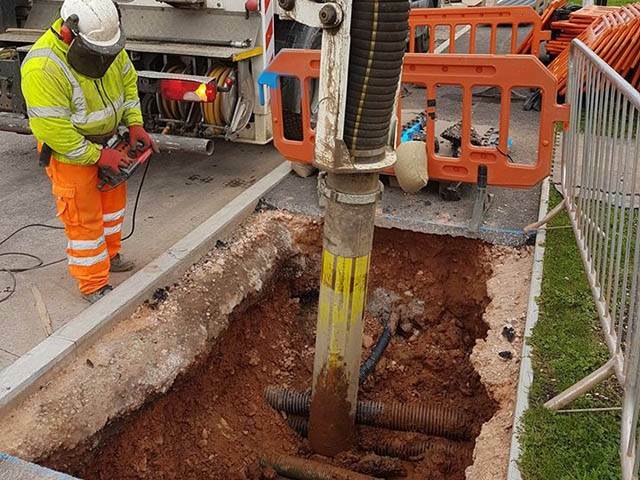 Should your site require a full survey prior to excavation Pier UK Ltd can offer you an extensive GPR survey (Ground Penetrating Radar) This service will identify any underground lines present including plastic pipework. 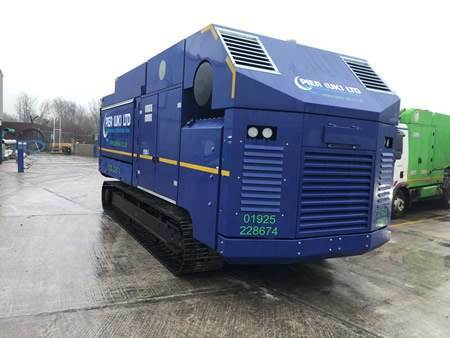 Every single one of our in-house maintenance team has been carefully trained by the equipment manufacturer. This ensures our entire fleet is kept in a safe and pristine condition at all times. 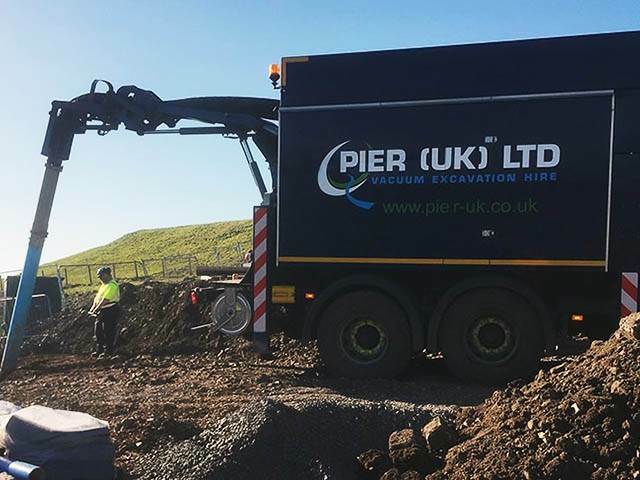 Here at Pier UK Ltd our own dedicated Health and Safety Manager will work alongside you and your business in order to carry out a detailed risk assessment to ensure the safety on site meets our safety standards. 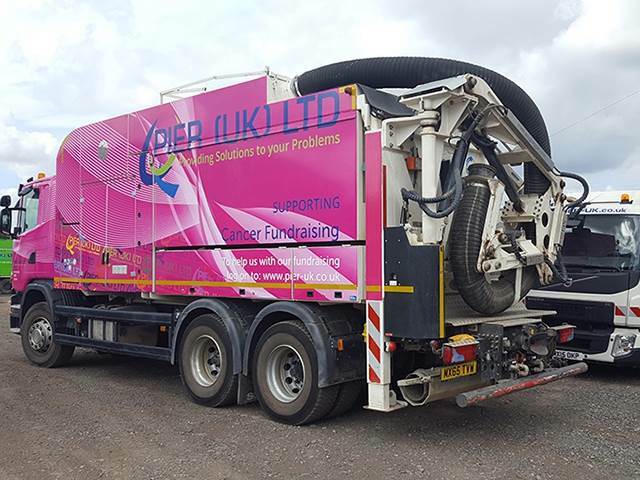 To find out more about Pier UK Ltd and our vacuum excavation services please visit the website.